Popcorn boxes are very popular and are available in any custom size required. 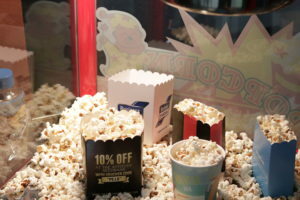 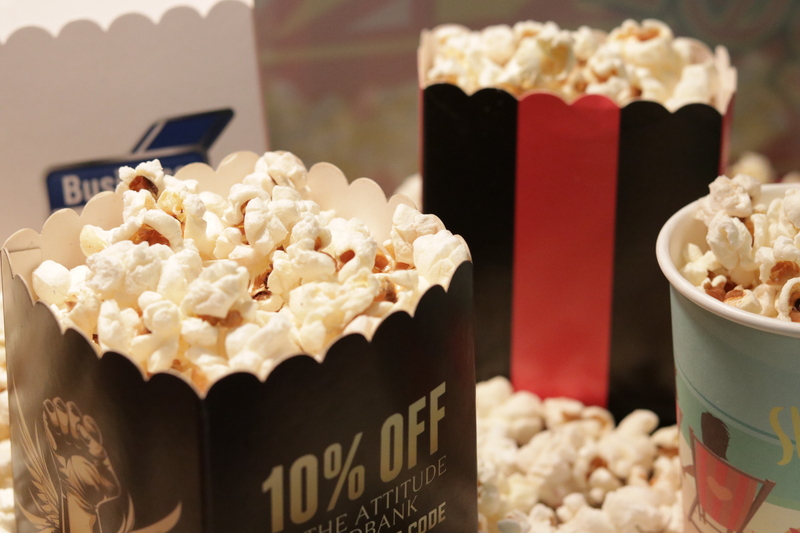 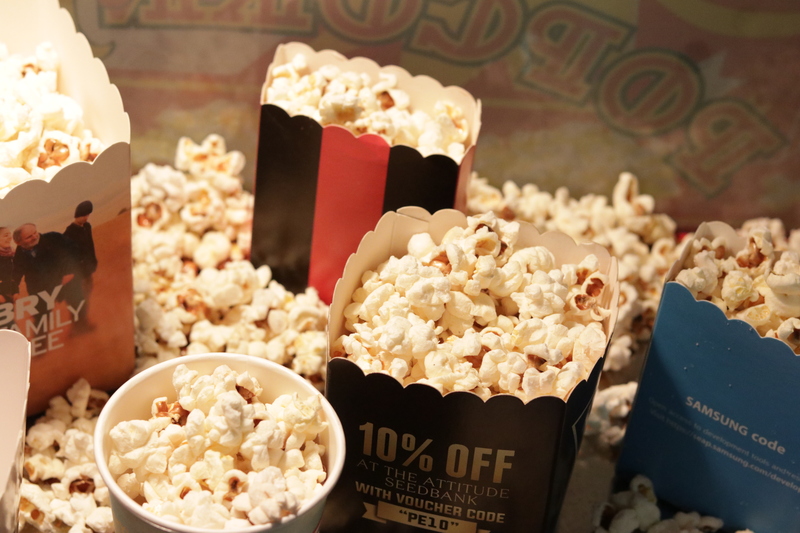 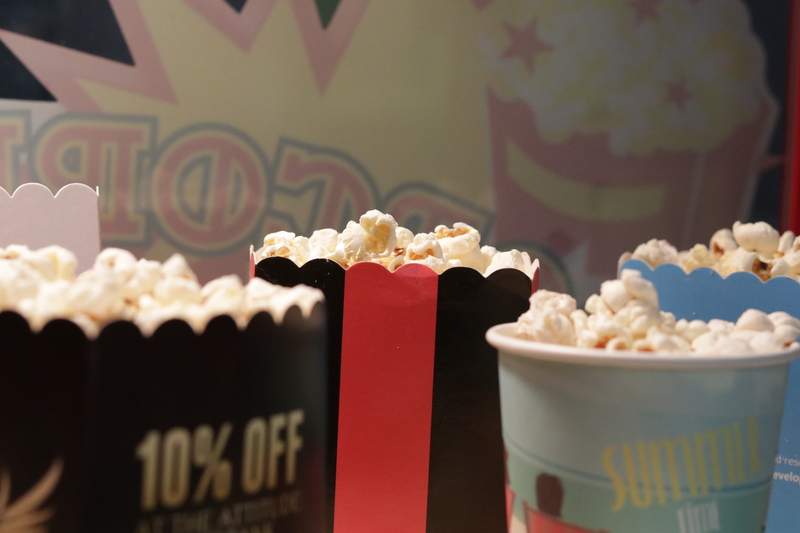 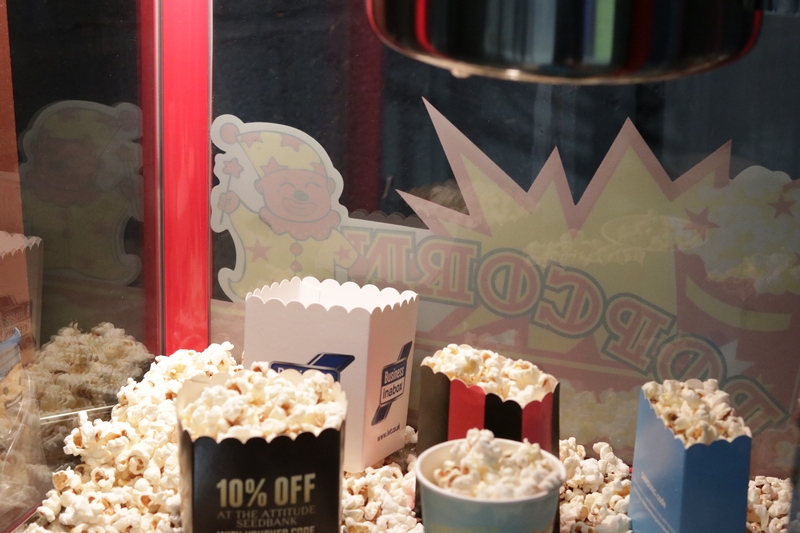 Popcorn boxes are the most sought after option in popcorn packaging during events and in theaters. 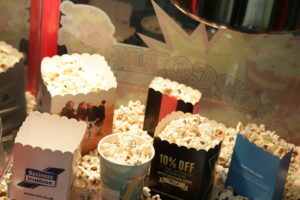 Popcorn Boxes are available in any custom size you desire Paperboard used is food grade with food grade PLA lamination. 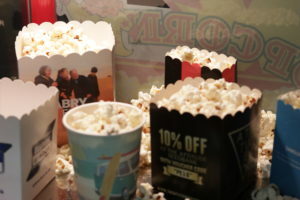 Popcorn Boxes are available in any custom size you desire. Can be custom printed up to 8 colours. 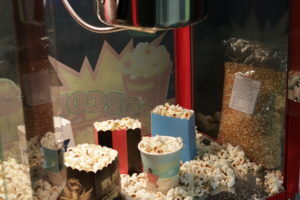 Paperboard used is food grade with food grade PLA lamination. 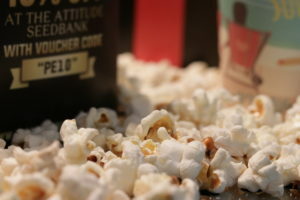 Minimum 300 gsm boards used. 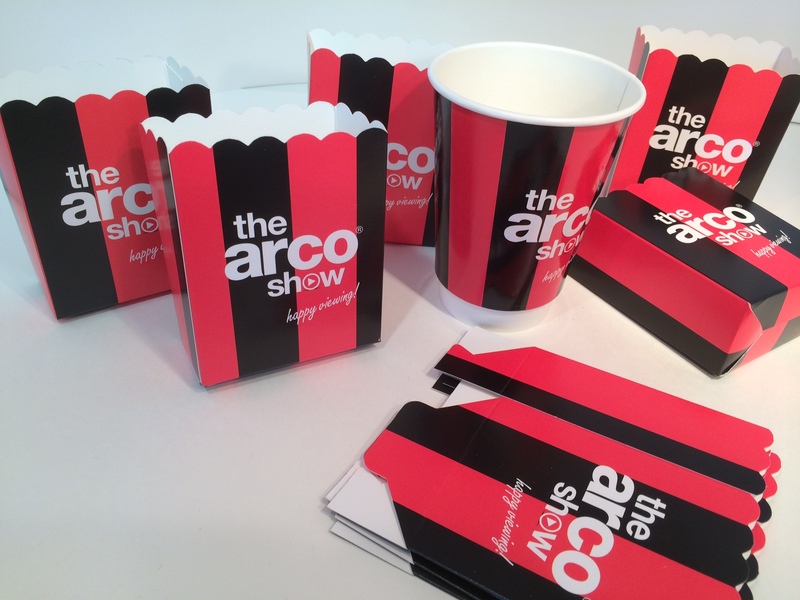 Popcorn boxes are very popular and they give a superb space for promoting your brand. 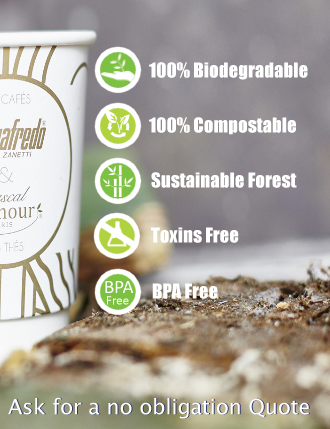 The boxes are environment friendly and biodegradable. Widely used for light snacks and are not limited to pop corns anymore. The branded popcorn boxes are used to deliver any light snack that is dry and light including nuggets and donuts.